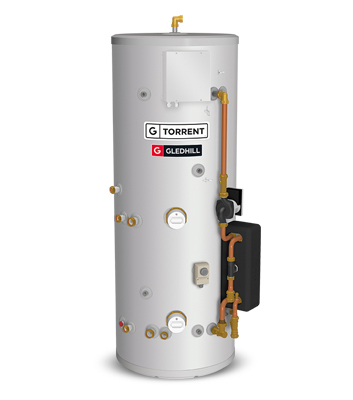 Torrent Stainless OV allows the homeowner to utilise inputs from a wood burning or solid fuel boiler to supplement the energy generated by a conventional boiler. The Torrent Stainless OV can be programmed to maximise all alternative energy sources, before diverting to a conventional boiler.  One of the benefits of the open vented boiler configuration is that the whole output of the boiler is available to the thermal store. This will provide an improvement in the operational efficiency of the boiler, reducing the primary energy usage and running costs. 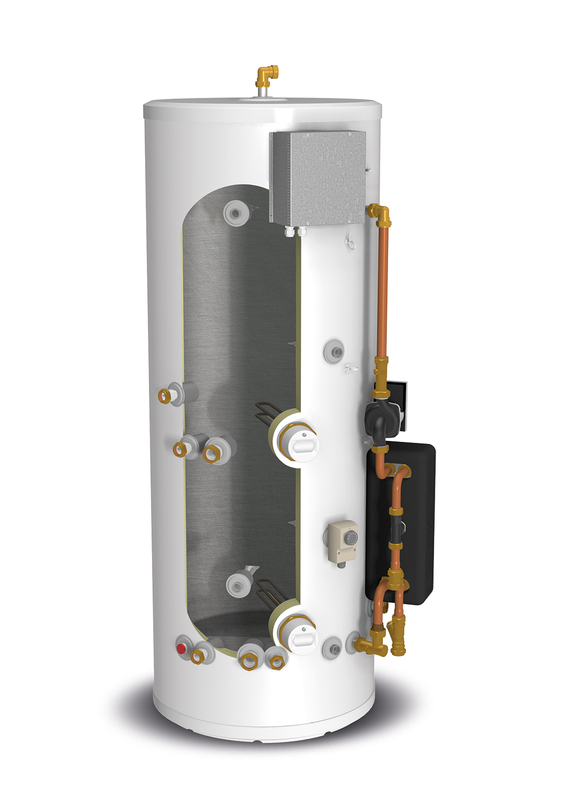 The Torrent Stainless OV provides high-performance mains pressure hot water via the plate heat exchanger. The heat energy provided from the primary heat source and/or solid fuel input is circulated from the store to the central heating circuit, allowing rapid heat-up of a radiator system. In situations where no gas or solid fuel source is available the Torrent Stainless OV can be used exclusively from the two 3kW electric immersion elements which will provide both hot water and heating for the property. The obvious application is apartments where no gas main is available, but this could also be appropriate where electricity is available from a renewable or low carbon source. It is possible for the auxillary heating to be supplied from the store, but this is only powered by the lowest immersion. It is important to note that the design heat loss, of the rooms to be heated, must be less than the lowest immersion power. If connected to the standard grid then the thermal store is the perfect solution to maximise usage of an off-peak tariff where arrangements should be made to power the lower immersion element, in order to minimise the running costs.